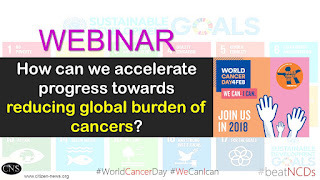 CNS (Citizen News Service): [Call to register for World Cancer Day Webinar] How can we accelerate progress towards reducing global cancer burden? 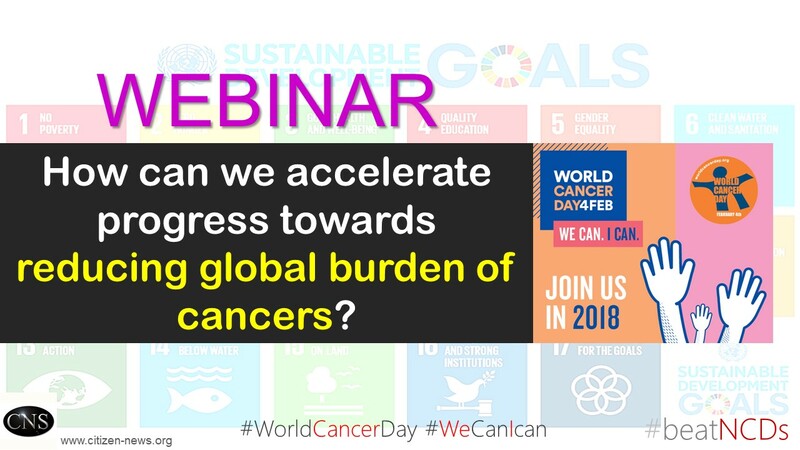 [Call to register for World Cancer Day Webinar] How can we accelerate progress towards reducing global cancer burden? 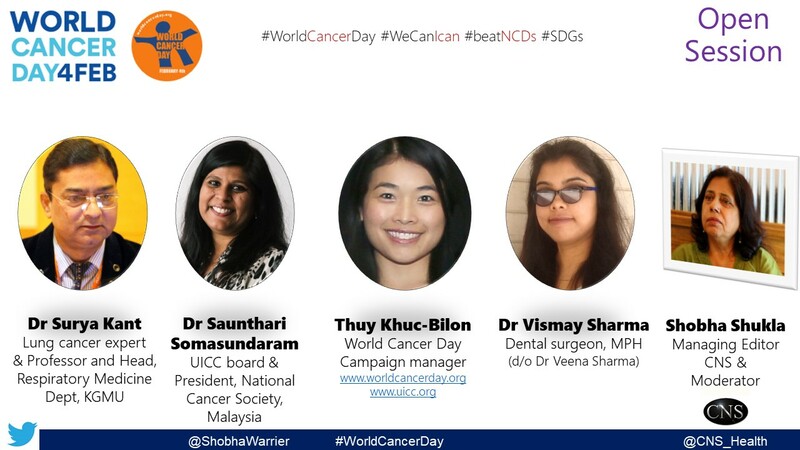 [Watch webinar recording] [Listen to (or download) the podcast] In the lead up to the World Cancer Day 2018, this webinar will provide an opportunity to have a direct interface with key experts and participate in the online discussion, on reviewing if we are on track to deliver on promises made to prevent avoidable cancers, and avert premature deaths due to cancers. 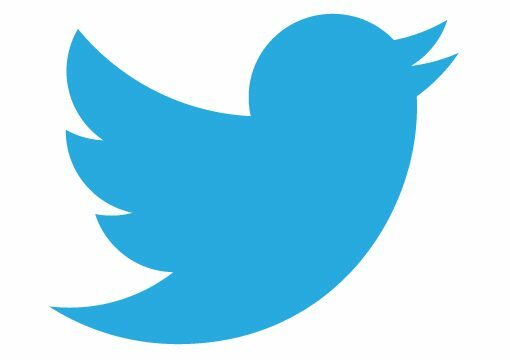 Governments have committed to achieve the UN Sustainable Development Goals (SDGs) and reducing premature mortality due to non-communicable diseases (NCDs) by one-third by 2030, is among these targets. 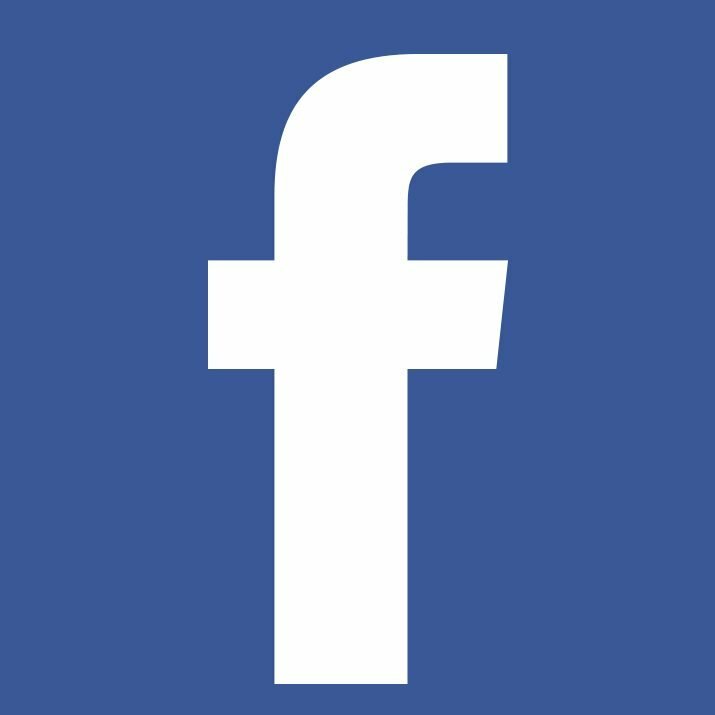 What more can we do to accelerate progress towards these goals and targets, and reducing global cancer burden? 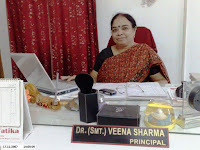 This #WorldCancerDay webinar is humbly dedicated to late Dr Veena Sharma, a researcher who worked in India's premier research institute (Central Drug Research Institute - CDRI), and carried out studies on some aspects of chemotherapy and chemoprophylaxis in experimental Leishmaniasis, that resulted in development of new screening technique and several compound were screened for therapeutic activities. She was also a senior noted educationist who served as a distinguished teacher as well as Principal and Vice-Principal of several schools and colleges, and spearheaded campaign against one of the major risk factors for cancers: tobacco. She bravely fought against cancer. 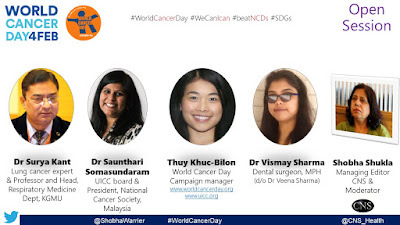 Her daughter, Dr Vismay Sharma, who is a dental surgeon and pursued MPH, will join the panel.